These days, consumers may find excellent, green appliances in affordable prices but that doesn’t mean that every time your microwave or refrigerator is damaged, you should rush off to replace it. 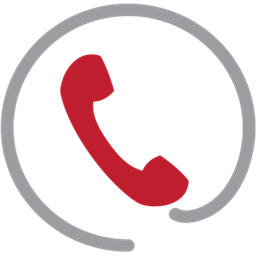 Appliances Service West Vancouver has the technical means and the right workforce to fix any damage of any commercial or residential appliance while it can also inspect, maintain, troubleshoot and find the best repair parts. Our services will guarantee well operated appliances, which will last long without problems. 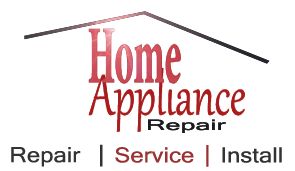 We specialize in appliance repairs making sure all clients in West Vancouver are satisfied with the efficiency of their appliances. You can ask our company for a home appliance service in order to see the results of our evaluation. We are experts in inspections and troubleshooting and we can give you full report of our assessment. In case we find minor or serious damages, we can fix them right away since we have the equipment and the experience to take over small appliance repair or the replacement of specific parts of any appliance. At the same time, we can examine the condition of commercial appliances in British Columbia and you can rest assured that our experience and sophisticated tools will be valuable for any appliance service. When we inspect appliances over, we fix problems right away and, therefore, you don’t have to worry about their efficiency. We have the equipment to make the right adjustments, repairs and replacements or give you proper consultation aiming at delivering fully functional appliances. Appliances Service West Vancouver is here for all your needs from simple repairs, installation and inspections to replacements and full maintenance services. There is no reason to pay more for energy and wonder about the condition of your dryer when you can enjoy better days and more profitable businesses with our effective appliances service.